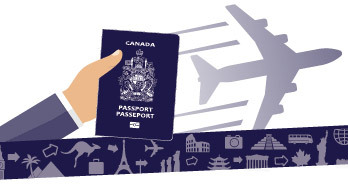 Information on how to have a safe and enjoyable journey whether you are travelling in Canada or abroad. Don’t forget to use our Traveller’s Checklist! Protect yourself and your family from diseases spread by mosquitoes found in tropical climates. Free admission for youth 17 and under to Canada's national parks and historic sites! Discover Canada's museums and enjoy unforgettable experiences. 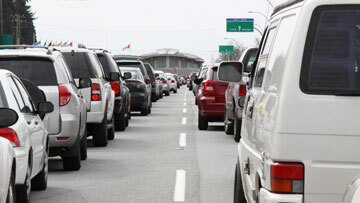 A regularly updated list of wait times at border ports of entry for drivers coming to Canada from the U.S. Starting November 10, 2016, you will need a valid Canadian passport to board a flight to Canada. 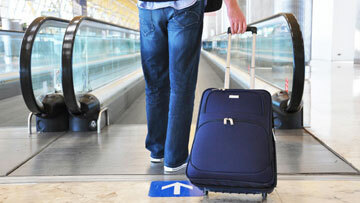 General guidelines on what you can and cannot bring into Canada when you return from abroad.